Our 9 year old JRT has seemed out of sorts lately ... very lethargic and not eating normally ... a part of the family since a 10 week old puppy. Always sleeps with mom & dad or one of the two kids since a pup. Mom & dad just went through a divorce and dad moved out of the house about a month ago. 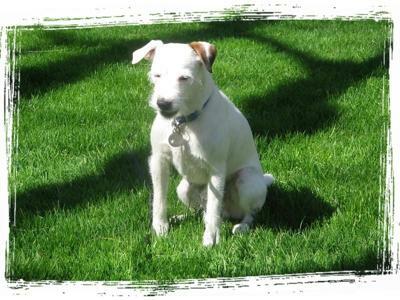 Is it possible our JRT is pining for his alpha male dad? Took him to the vet and he gave us some antibiotics and said if he did not start eating normally soon we might have to put him down. Again, is it possible the dog is missing our dad and just grieving?